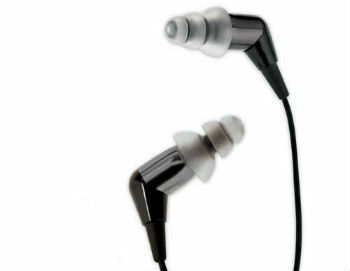 Etymotic Research earphones are well built with quality materials. 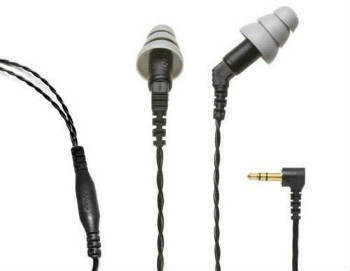 The cords feel solid, durable, and have a nice texture. 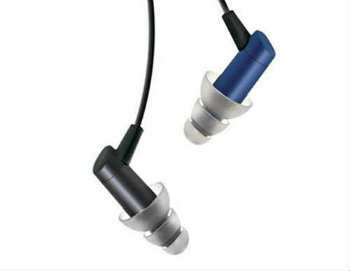 Heavily recommended by head-fi as an excellent choice at their price point. Etymotic Research was founded in 1983 to design products that accurately assess hearing, improve the lives of those with hearing loss. 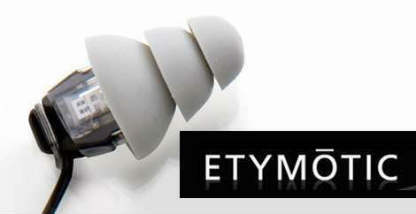 Etymotic's mc-3 headset provides best-in-class sound accuracy, noise isolation, comfort & durability. Perfect for voice communications & voice recording at an afforadable price. The HF5 delivers a near-perfect music experience, even in high surrounding noise conditions. 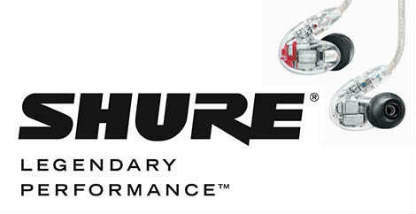 Like Etymotic Research's earlier generations, the HF5 is built on superior noise isolation & comfort. The hf3 is the next generation of the multi-award-winning hf2 headset. 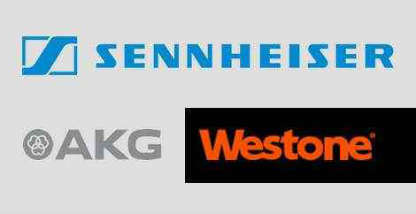 The sub-$200 price level puts it within reach of consumers who care about sound quality. 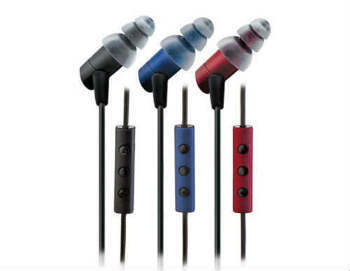 ER-4 MicroPro series were the first noise-isolating, high-fidelity in-ear earphones. 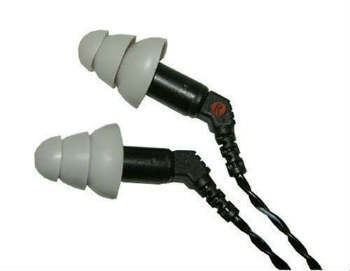 Performing musicians often use them as in-ear monitors because the response of the ER•4S matches the response of most typical monitor loudspeakers.